A federal judge Thursday rejected an allegation of legal corruption against BNSF Railway Co., ruling that a former company executive didn’t threaten to blackball an arbitrator to win a favorable ruling in a dispute with a fired worker. 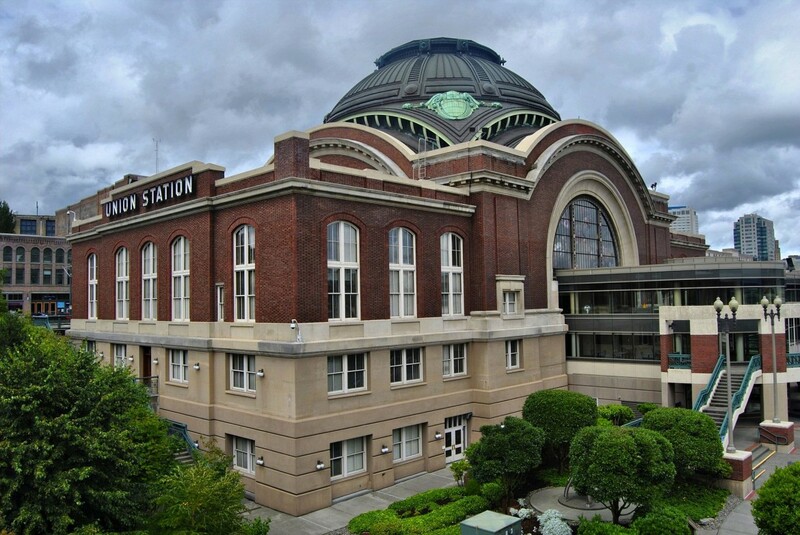 Judge Ronald Leighton in Tacoma, Wash., said comments made to the arbitrator by the retired BNSF executive, Roger Boldra, may have been “intemperate.” But Leighton concluded that they did not amount to corruption under the Railway Labor Act. The court ruling stems from a lawsuit brought by Richard Kite, a conductor and 27-year BNSF employee from southwestern Washington. As FairWarning has reported, Kite brought a case into arbitration to challenge his 2005 dismissal by BNSF, which said he failed two alcohol tests within 10 years. The arbitrator at the middle of the dispute, Jacalyn Zimmerman, was the neutral party on a three-member arbitration panel that also included Boldra, then BNSF’s labor relations director, and Jay Schollmeyer, a railroad union leader. Zimmerman, an arbitrator from Illinois assigned to hear Kite’s appeal by the National Mediation Board, in November 2008 circulated a draft ruling that Kite should be reinstated. She found that there was insufficient evidence of Kite’s first alcohol violation. But later on — after a February 2009 phone conference when Boldra allegedly made his blackball threat — Zimmerman backed away from her proposal to reinstate Kite and removed herself from the case. A new arbitrator later upheld Kite’s firing. In his ruling, Leighton noted that Zimmerman said in a deposition that she did not consider Boldra’s comments as a threat to blackball her from future railroad cases. Zimmerman also said she would have ordered Kite’s dismissal had she not mistakenly thought that the parties agreed to reinstate him. Leighton said that Boldra’s statements did not cause Zimmerman to recuse herself. “Ms. Zimmerman recused herself because both parties were so vehement and unyielding in their positions that she could no longer issue an award while maintaining an appearance of impartiality,” the judge found. This was the second time Leighton ruled against Kite. In 2011, the judge dismissed Kite’s lawsuit, saying he lacked authority to review the case. A federal appeals court disagreed, and sent the case back for reconsideration, leading to a three-day trial before Leighton last week. Donald Munro — a lawyer for Fort Worth, Texas,-based BNSF, one of the nation’s two largest railroad companies — declined comment. Stephen Thompson, Kite’s lawyer, could not be reached. This story was reported by FairWarning (www.fairwarning.org), a nonprofit news organization based in Los Angeles that focuses on public health, safety and environmental issues. If you wanted to know how much Value Village is giving to charity from your donations, look no further than a graphic circulated on social media by the Washington Attorney General’s office. It reveals that the fancy piece of furniture you gave to the store’s donation center could be worth as little as 2 cents to the charity.